Vivian James has been North Carolina’s IDEA 619 Coordinator for the past 12 years. She helped develop and continues to guide the professional development work of the Early Learning Network at the Frank Porter Graham Child Development Institute at UNC Chapel Hill. 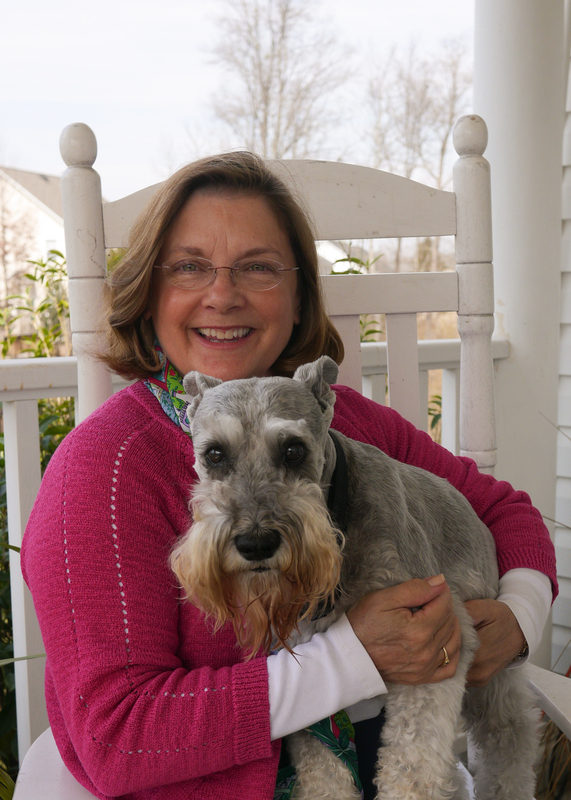 She has a Ph.D. in Communication Sciences and Disorders and has been in special education for over 40 years, serving in Tennessee, Georgia, New Mexico and North Carolina.